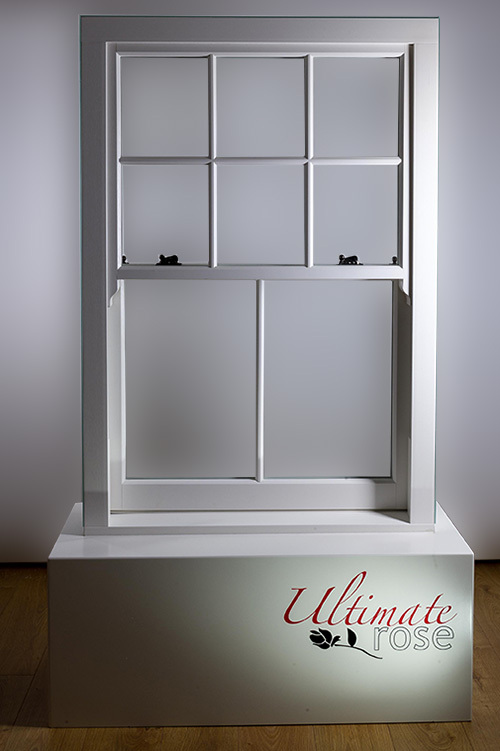 It was already respected industry-wide as the most authentic uPVC vertical-sliding flush sash window ever conceived – but now sash window experts Roseview Windows have taken their acclaimed Ultimate Rose one step further, launching an upgraded model that’s even more faithful to the classic timber originals that inspired its design. 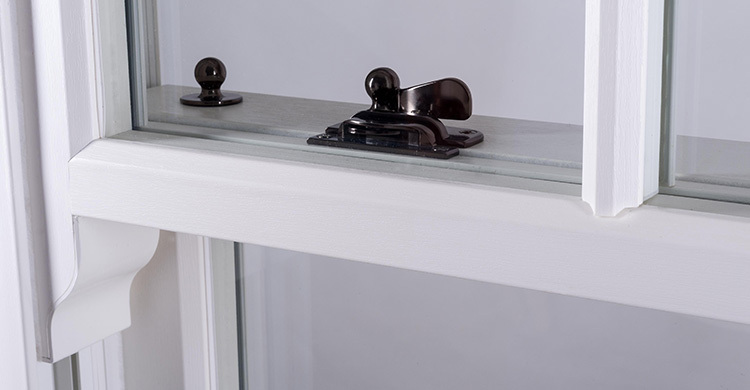 Released in 2013 as part of Roseview’s much-celebrated Rose Collection, the original Ultimate Rose broke new ground with its forensic attention to detail, replicating iconic timber features like putty lines, full mechanical joints and run-through sash horns. 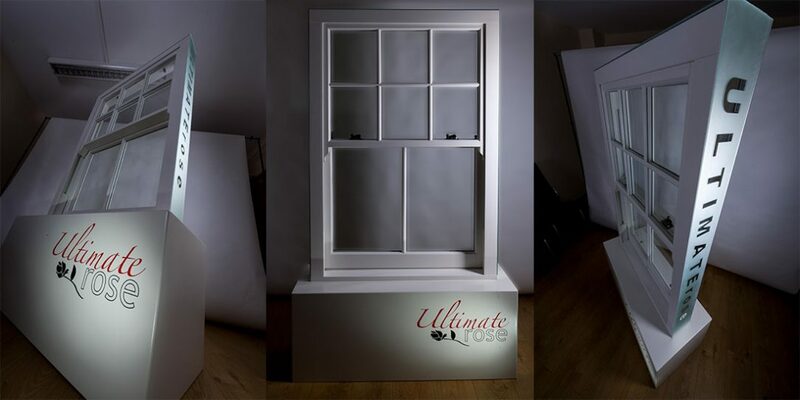 Pushing the boundaries of what many had thought possible with uPVC, the Ultimate Rose went on to win a coveted G-Award in 2013. It’s since been cleared for use in dozens of conservation areas.